Asthma is a complex disease of the lungs with symptoms of episodic wheezing, coughing, chest tightness and shortness of breath. Often these symptoms are brought on by exposure to allergens but can also be triggered by cold air, exercise or airborne irritants such as smoke or perfume. Sometimes asthma exacerbations are triggered by viral infections such as the common cold. Both adults and children are afflicted by the disease, often adults with asthma have had it all their life. Asthma is more than a minor inconvenience, unfortunately, many people die every year of asthma attacks. Additionally, the symptoms of asthma severely affects the quality of life of people afflicted. Fortunately, with treatment the symptoms of asthma are controllable and the risks of severe exacerbations can be minimized. Allergist are uniquely qualified to treat asthma as they can help patients identify potential allergic triggers for their asthma by performing skin testing as well as advising asthmatics on the best medical regimen for their disease. 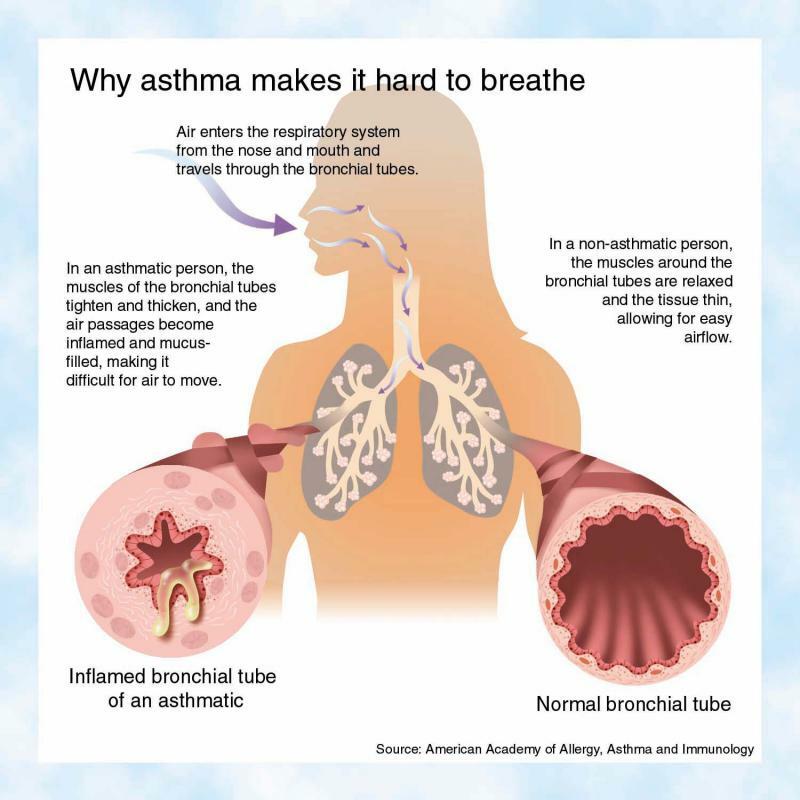 Below are some statistics about asthma from the American Academy of Asthma, Allergy and Immunology (AAAAI). Approximately 20 million Americans have asthma. More than 70% of people with asthma also suffer from allergies. The prevalence of asthma increased 75% from 1980-1994. 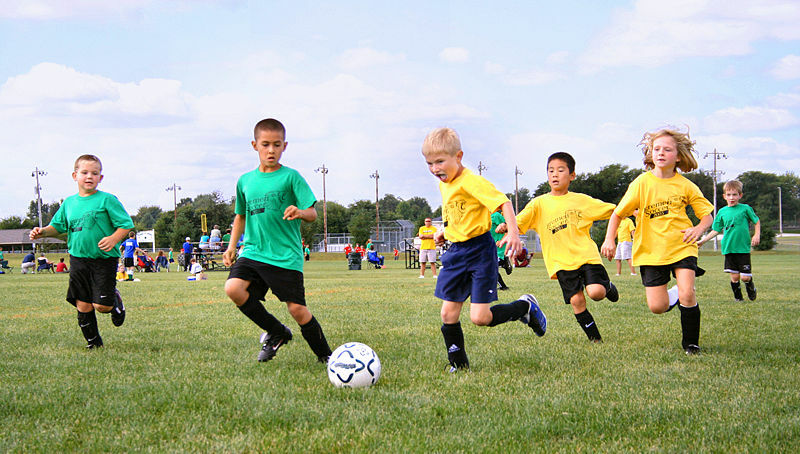 Asthma rates in children under the age of five have increased more than 160% from 1980-1994. There were 1.9 million asthma-related visits to emergency departments in 2002. There are approximately 5,000 deaths from asthma annually. Asthma accounts for approximately 24.5 million missed work days for adults annually. Approximately 40% of children who have asthmatic parents will develop asthma. For more information about asthma please follow this link to the AAAAI website.